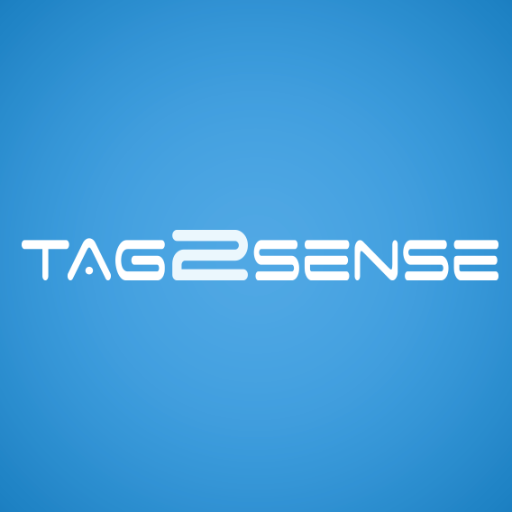 Tag2Sense Multi-sensor based Logistics Monitoring Platform is a combination of cutting-edge hardware and advanced software systems. Custom-Designed sensors are able to sense environmental factors such as temperature, light, humidity, barometric pressure, vibration, shocks and location. It transmits this data in near real-time providing an essential picture of what’s happening inside of the shipment. These hardware solutions are linked with unique software management programs and mobile applications to view, analyze, share and store the data.